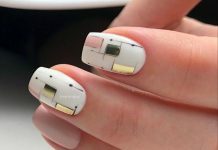 Nail art is a new way to standout in fashion. However, this concept does not really have a novel technique or material that makes it an effective venue for beauty enhancement. 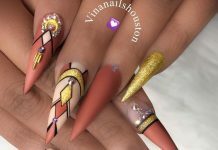 Rather, this art is actually an innovation of the existing ones which are somehow can being applied to nails. One traditional fashion trend that is utilized to nail art is the use of jewelries. In this particular article, we list down all nail art samples that use or showcase pearls, the living gem of the seas. 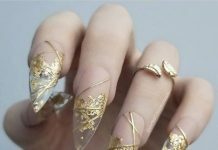 Basically, all contemporary polishes applied to nails are being accessorized by tiny pearls placed along a specific art or just random. Fashion became more influential now more than it was before because of the latest innovations just like nail art. Be part of the revolution and enjoy the amazing nail art designs we offer to you guys. 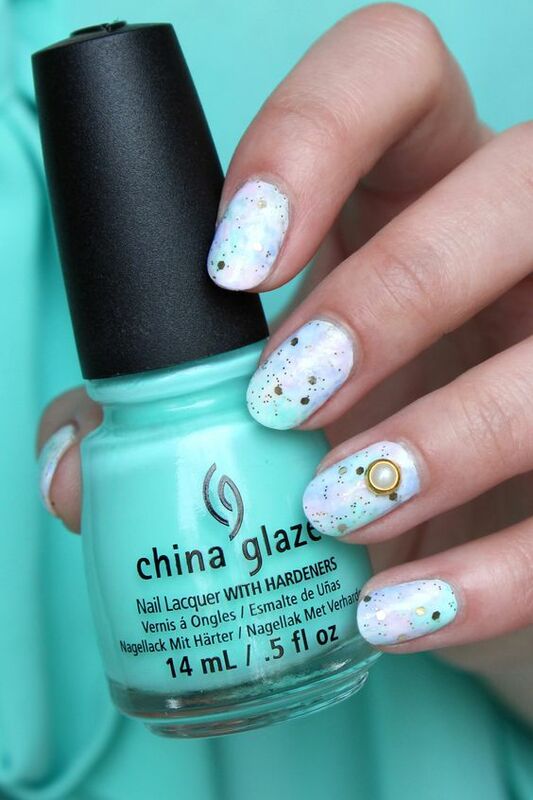 Here are the 34 Fascinating Pearl Nails Designs for everyone! You may also check our 30 Glorious Jewel Nails collection for further design inspiration!